Actor, producer and activist Wilmer Valderrama has been making audiences laugh, listen and think for nearly two decades. He’s perhaps most recognized for his role as Fez, an exchange student, on the Emmy Award-nominated series “That ‘70s Show,” for which he garnered several Teen Choice Awards. Behind the camera, Valderrama created and produced the series “Yo Momma,” in addition to hosting the show for three seasons. Also, he produced “Punk’d,” “Blowin’ Up” and “Trippin.” Currently, his production company, WV Enterprises, has multiple projects in development, including the feature film “Charming” set to be released next year. The company also produced the series “The Hollywood Puppet S!itshow” which premiered in summer 2017 and will debut its second season later this year. Valderrama is active in several philanthropic agencies. Most recently, Valderrama, along with America Ferrera and Ryan Piers Williams, started Harness, a group dedicated to connecting communities through conversation to inspire action and power change. In addition, Valderrama serves on the board of Voto Latino and is co-chair of their artist coalition. He is also the spokesperson for CHCI, the Congressional Hispanic Caucus Institute, and is the founder of their Ready 2 Lead program, which educates and empowers the Latino youth. In 2013 Valderrama was honored with an ALMA Award for Outstanding Social Activism. Born in Miami and raised in Venezuela from the ages of 3 to 13, Valderrama is fluent in Spanish and English. His family relocated to Los Angeles, where he currently resides. His birthday is Jan. 30. 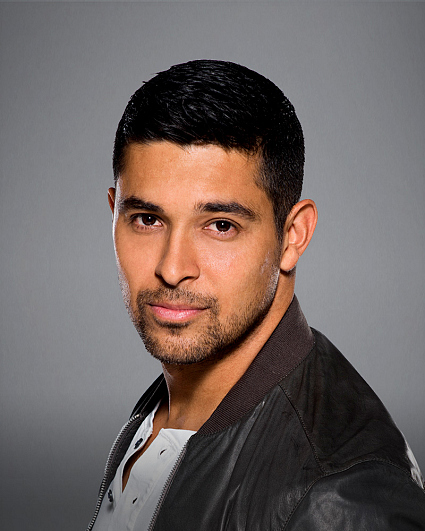 Follow him on Twitter @WValderrama and on Instagram@wilmervalderrama.